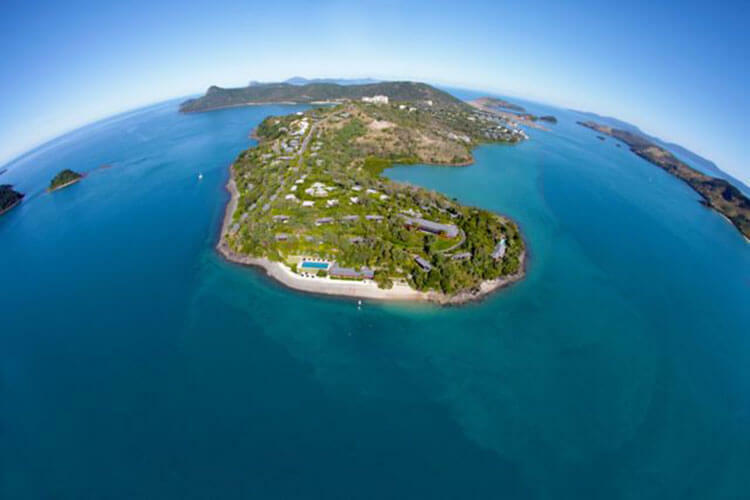 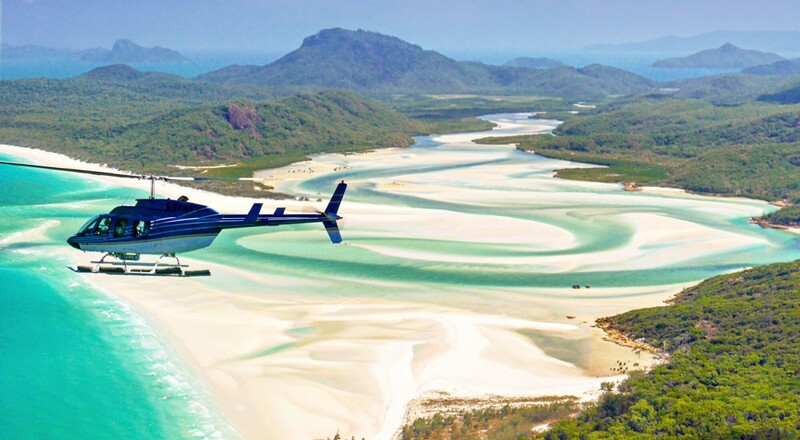 Non-stop scenic aeroplane flight, circumnavigate Whitsunday Island the largest and most diverse Whitsunday Island. 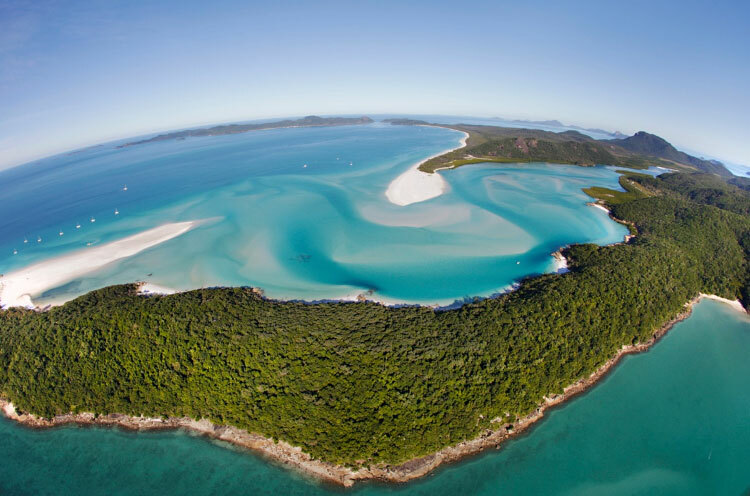 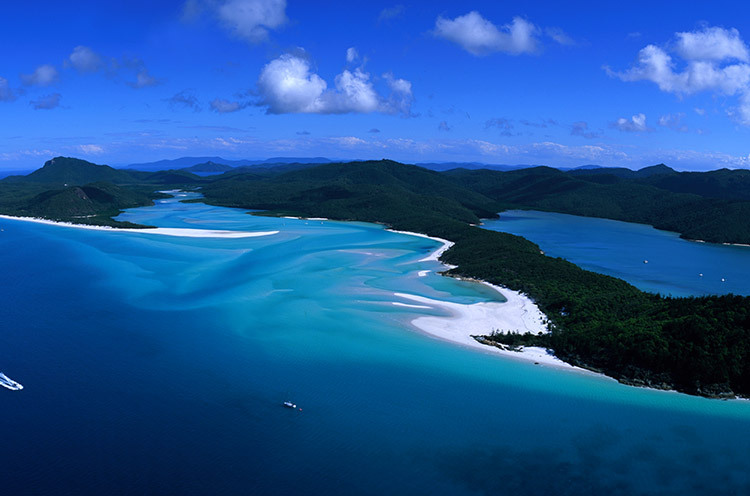 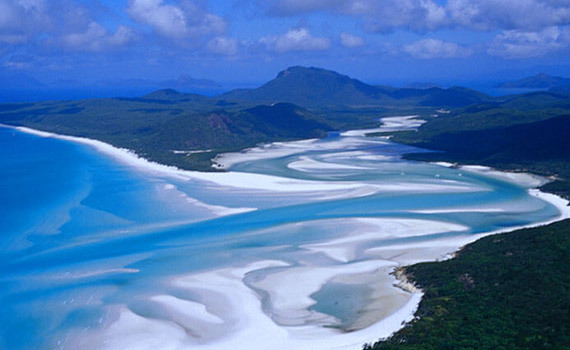 Flight features include Whitehaven Beach & Hill Inlet as well as the many fjord like inlets that penetrate the island. 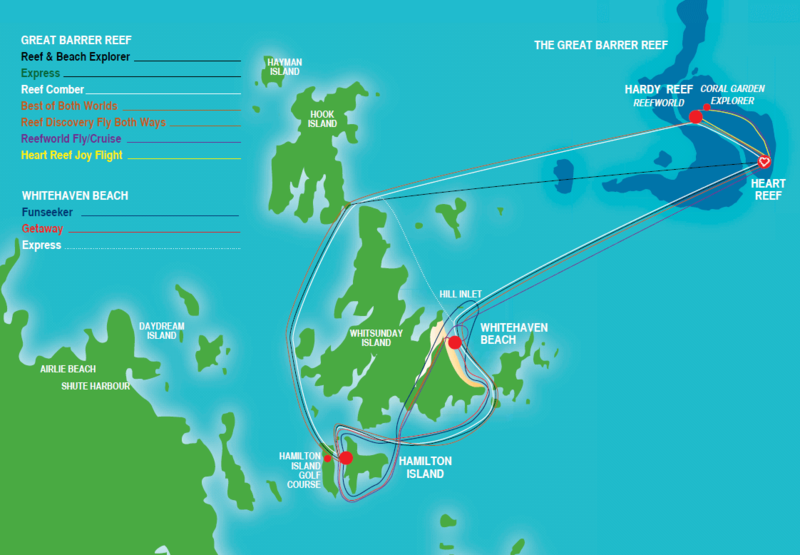 Return via Hook Passage, Cid Harbour and the Whitsunday Passage.